The semi-finals stage in WRC 3: FIA World Rally Championship is Rally Italia Sardegna: Monte Lerno. 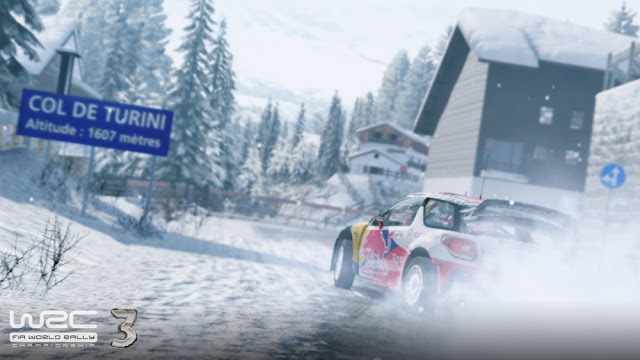 Contestants in the semi-finals have to share the Brag Clip of their best time on that stage with WRC3 Contest before the submission deadline of Wednesday, May 15th, 12:00pm PDT. Only one submission per player, per round, will be accepted. 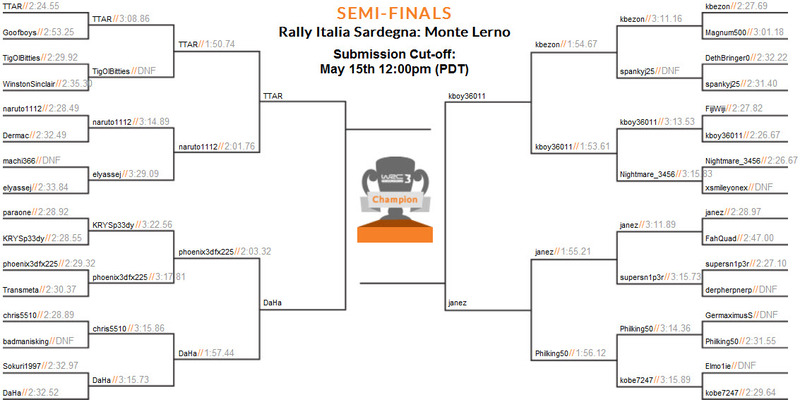 The racers who will advance to the final will be announced on Friday, May 17th by OnLive WRC 3 Community Tournament. Here are the official rules of the OnLive WRC 3 Community Tournament.